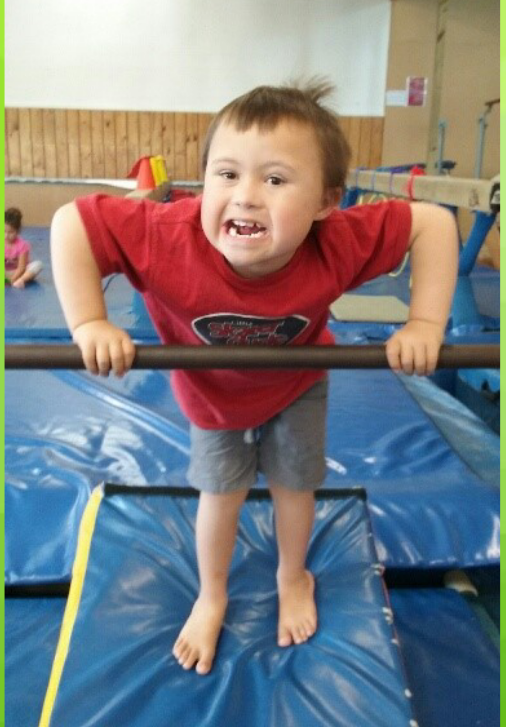 We offer discovery classes for children with special needs. This is a great opportunity for disabled young athletes to learn gymnastics skills. Our Program is based on fundamental movement in a safe enviroment, helping to improve every day life. One on one, schools or group sessions available.